The Right Number – “PK” is Outstanding, and Religions are Indeed the Opiates of the Masses | Hayat Alvi, Ph.D. 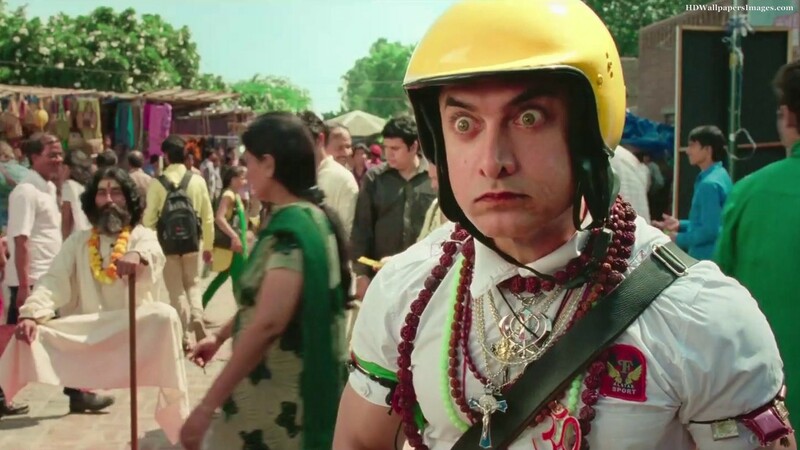 Anyway, besides Aamir being like super hot and all, the film itself is brilliant. So very clever and just absolutely brilliant! It was definitely a breath of fresh air, considering that I am not at all a fan of Bollywood. But, if they keep making intellectually stimulating movies like these, then, hey, consider me an official fan! Anyway, I was going to write a review on this, until I came across this one written by Dr. Hayat Alvi. It’s short, but extremely well-written; it totally hits the nail on target. I know I wouldn’t have been able to write a better review than this, so it definitely deserves a reblog! Thank you, once again, Dr. Alvi for writing this excellent review; I’ll be sure to share it around as much as possible.